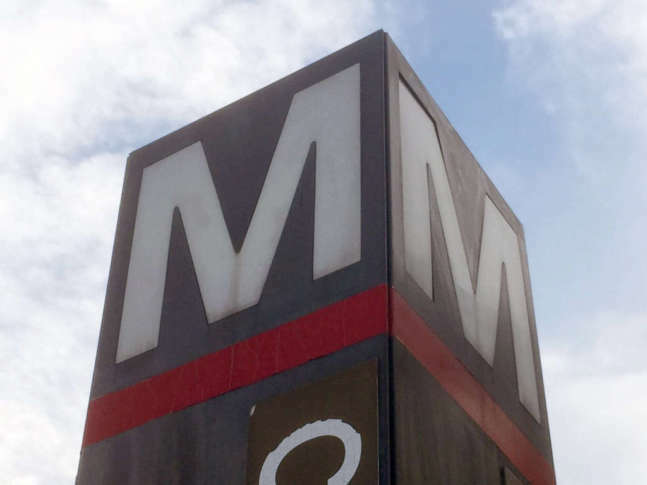 Metro’s proposals to provide better service to riders could lead to a cut in funding, which means they would block those improvements if there are no changes. 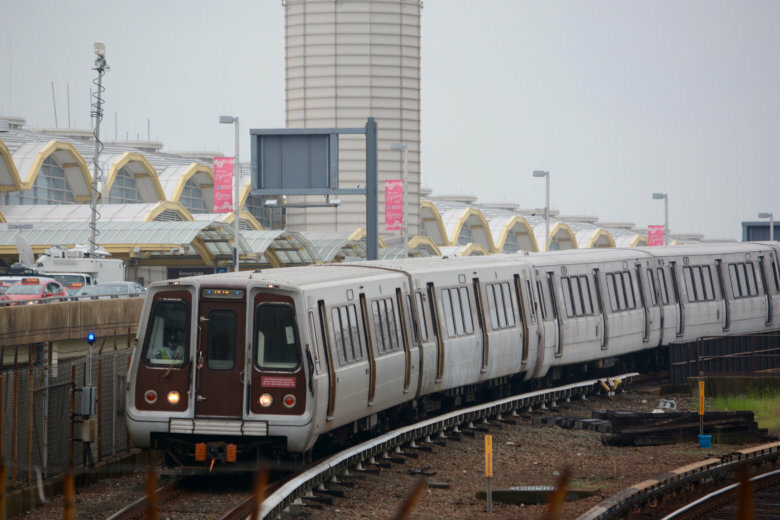 Metro track work disrupts all lines this weekend. 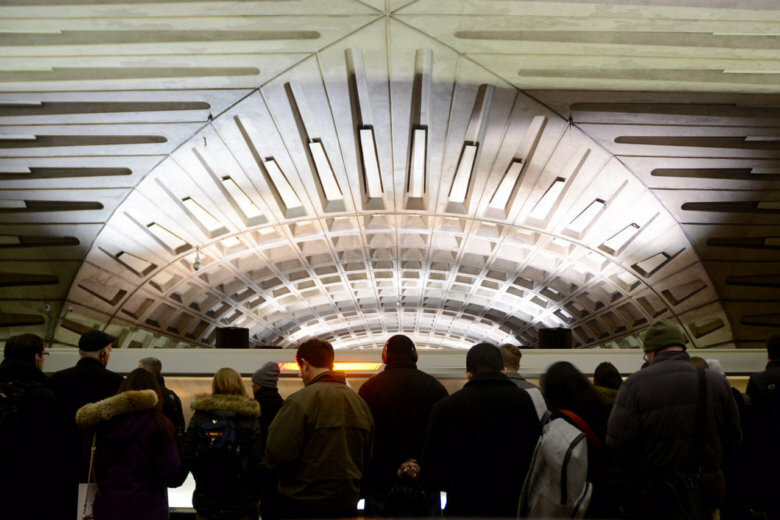 Additionally, road work on highways could disrupt your weekend commute. Here’s what you need to know. 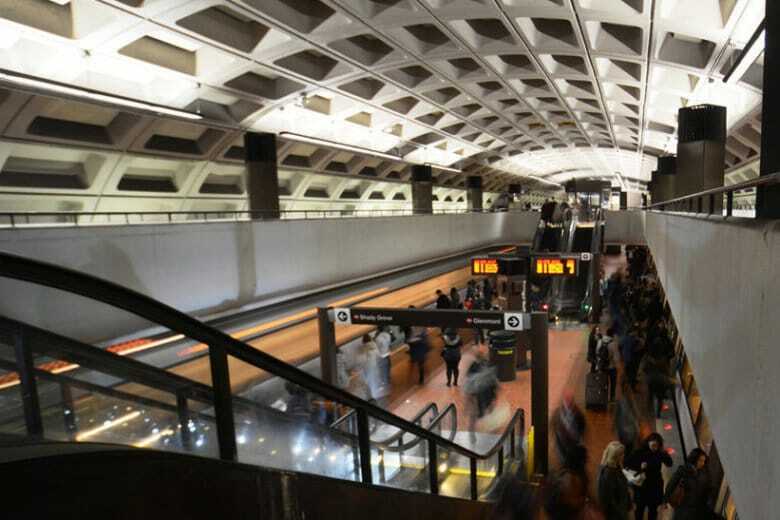 “It’s something we would love to offer more of, but right now, since we are using that time for preventive maintenance and to catch up, I would not suggest that we move away from that right now,” Metro General Manager Paul Wiedefeld said. 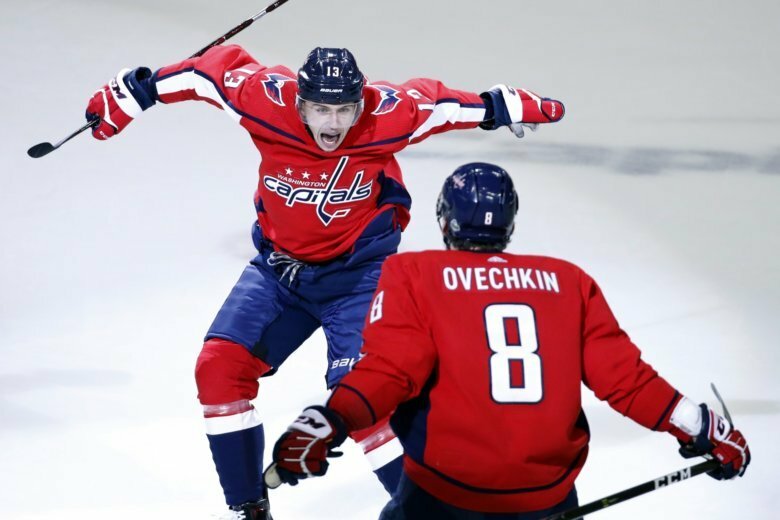 Metro significantly relaxed its policies on extended hours for the Washington Capitals’ run to the Stanley Cup Final, including extending service for Thursday night’s series win, WTOP has learned. 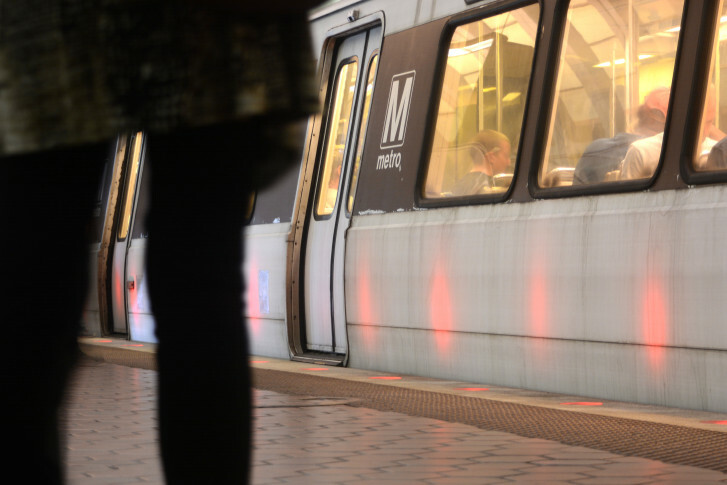 Metro plans to stick with rush-hour service cuts implemented last summer for years to come, an update to the rail fleet plan to be presented to the Metro Board Thursday suggests. 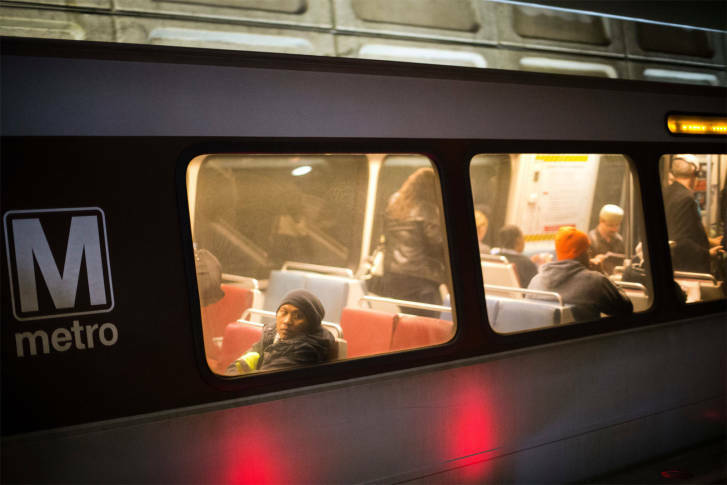 The snow slamming the D.C. area is seriously hampering Virginia Railway Express, Metro and Amtrak service Wednesday. Here’s what you need to know. 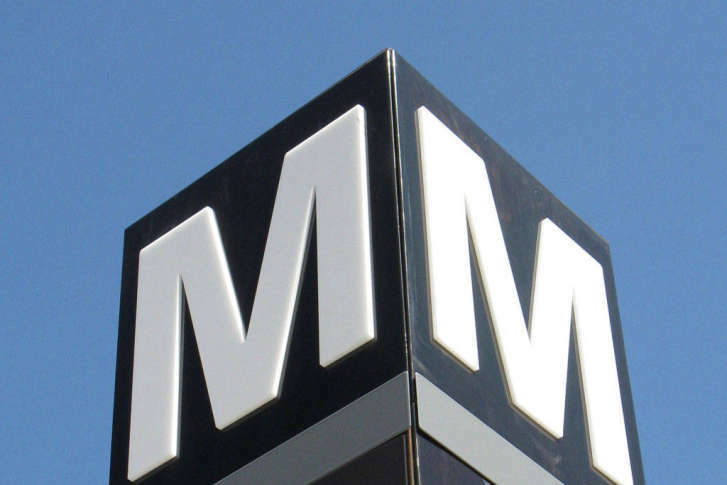 Fare hikes and service cuts are set to get final approval today from the Metro Board. 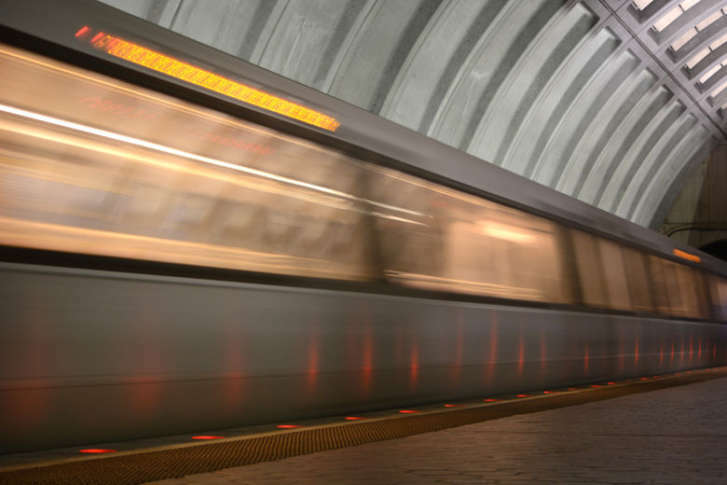 In all, it is the first time local jurisdictions will promise $1 billion for the Metro system’s operating and capital budgets in a single fiscal year. 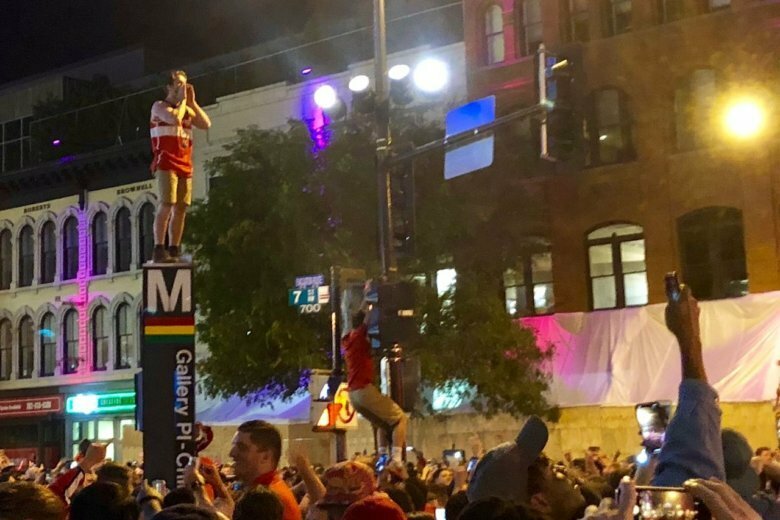 How else would you get around if Metro cuts back hours? 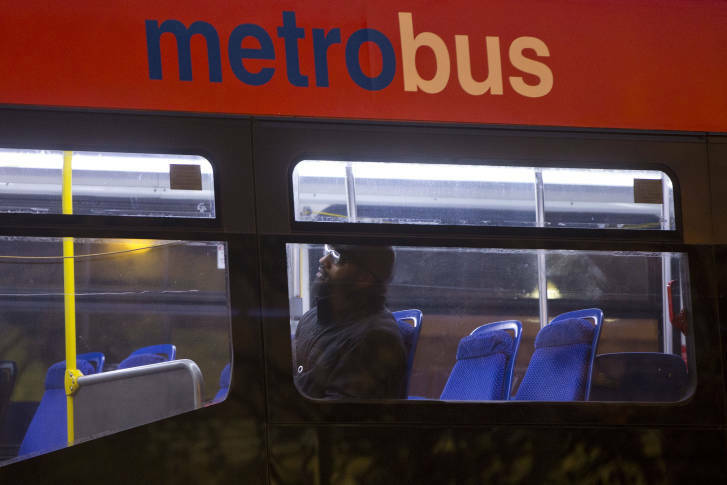 Metro planners are working on at least three different bus service options that could provide some riders with a way home without paying for more expensive rides, Metro Assistant General Manager for customer service Lynn Bowersox said Thursday. 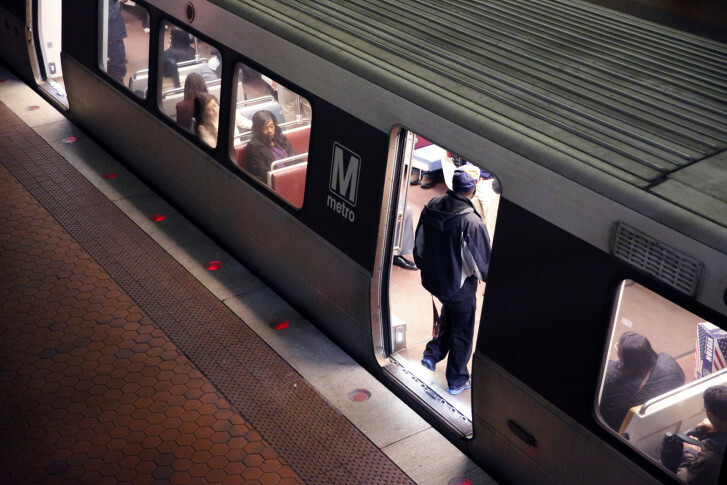 Beginning in June, Metro will no longer stay open until 3 a.m. on weekend nights, leading riders to ask whether the service will ever return.